Start the year off in the home of your dreams. For a limited time, we’re offering a trifecta of savings on move-in ready homes at Arista, Cresta or Verano at the Aliento Master Plan in Santa Clarita. Close before March 31, 2019, and you’ll receive 3.75% financing (4.354% APR), $10,000 in closing cost credit and paid HOA fees for one year. 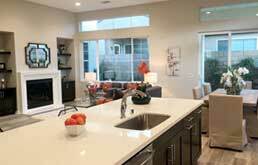 In addition, we are offering limited time incentives at both of our new Skyline neighborhoods, Sola and Lyra. Call Elayne Jay at (661) 210-3071 for details. Click here to add / edit your own text. This should be used to tell a story and let your users know a little more about your product or service. 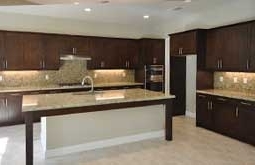 PardeeHomes, a member of the TRI Pointe Group. 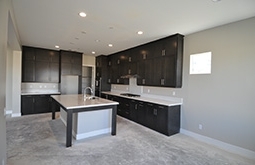 Receive all three of the following incentive packages when you purchase an eligible move-in ready home at one of our participating new home communities: (1) up to $10,000 in closing cost credit; (2) a closing cost credit for one year of HOA dues worth up to $5,604 and (3) a mortgage interest rate lock when you finance the purchase of your new home through our affiliated mortgage company, TRI Pointe Connect. 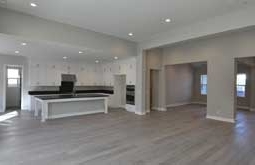 Please visit the community New Home Gallery to learn which homes are eligible for the incentives, while supplies last. Actual amounts and value of incentives may vary. Certain loan programs may not qualify for the full incentive value. 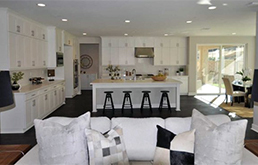 Incentives may not be applied to the purchase price of the home. The rate lock offer and offer to pay closing costs may be subject to caps and do not include payment of prepaid taxes, property or mortgage insurance, or mortgage installments. There is no guarantee that any homesite will be available for purchase. 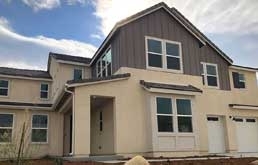 To receive incentives, you must enter into a purchase agreement for an eligible homesite and close escrow by 3/31/2019. Any unused portion of the incentives will be forfeited. 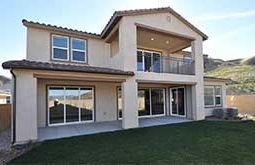 Incentives applied upon close of escrow. May not be exchanged, redeemed in cash, or combined with other offers. Subject to availability and change without notice. Additional conditions or restrictions may apply. See New Home Advisor for details. Federal and state taxes are the responsibility of the recipient. Void where prohibited. This is not an offer to lend. Rates effective 12/31/2018 and are based on a 90-day rate lock for 5/1 ARM financing. Loan scenario assumes a $740,000 purchase price, loan amount of $592,000 and down payment of 20%. Owner occupied purchase with 760 credit score. 5-year Adjustable Rate Mortgage with an initial rate of 3.750% (4.796% APR) and an initial P&I payment of $2,741.64 (excludes taxes, insurance, HOA and other fees, so the actual monthly payment obligation will be greater). The rate may adjust after 60 months and every 12 months thereafter with a 2% maximum initial adjustment. The rate cannot change more than 2% each subsequent adjustment period. The fully indexed rate is 5.384% and the maximum interest rate is 8.75% which would yield a P&I payment of $4657.27. Rates, terms, and availability of programs are subject to change without notice. Additional terms may apply. 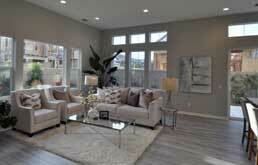 Available on select homesites only. May not be available at time of loan commitment or closing. TRI Pointe Connect, LLC NMLS ID 1250459. 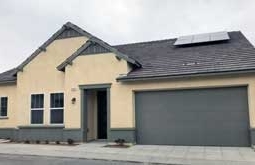 Licensed by the Department of Business Oversight under the California Finance Lenders Law 60DBO43177.The prices of our homes, included features, plans, specifications, promotions/incentives, neighborhood build-out and available locations are subject to change without notice. No information or material herein is to be construed to be an offer or solicitation for sale. Not all features and options are available in all homes. Unless otherwise expressly stated, homes do not come with hardscape, landscape, or other decorator items. Any photographs or renderings used herein reflect artists’ conceptions and are for illustrative purposes only. Some amenities may not yet be constructed. Builder reserves the right to change the size, design, configuration and location of amenities not yet constructed and does not warrant the suitability thereof for any use or for any person. There is no guarantee that any particular homesite, home or common area will offer a view or that any particular view will be preserved. Views may also be altered by subsequent development, construction, and landscaping growth. Our name and the logos contained herein are registered trademarks of TRI Pointe Group, Inc. and/or its subsidiaries. CA Contractor’s License No. 251810. CA DRE License No. 02027320. © 2019 Pardee Homes, a member of the TRI Pointe Group. All rights reserved.